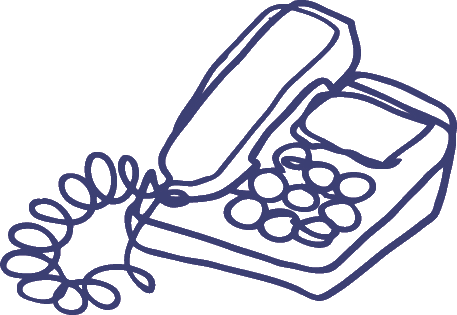 Out of hours helpline operated by Mind in Taunton and West Somerset for callers in Somerset that is a confidential listening services providing a safe place to talk if you, or someone you know, is in distress. We can also give basic information about mental health and local services. Based at Shepton Mallet in Somerset, SWEDA provide support to anyone affected by eating disorders, including anorexia nervosa, bulimia nervosa, compulsive eating, binge eating disorder and all related conditions.